How Dare We! 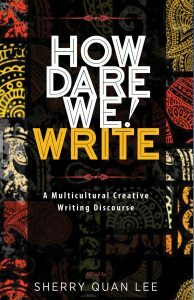 Write is an inspiring collection of intellectually rigorous lyric essays and innovative writing exercises; it opens up a path for inquiry, reflection, understanding, and creativity that is ultimately healing. The testimonies provide a hard won context for their innovative paired writing experiments that are, by their very nature, generative. So-called “creative writing” classes are highly politicized spaces, but no one says so; to acknowledge this obvious fact would be to up-end the aesthetics, cultural politics (ideology) and economics on which most educational institutions are founded How Dare We! Write, a brilliant interventive anthology of essays, breaks this silence. How Dare We! Write a collection of brave voices calling out to writers of color everywhere: no matter how lonely, you are not alone; you are one in a sea of change, swimming against the currents. How Dare We! 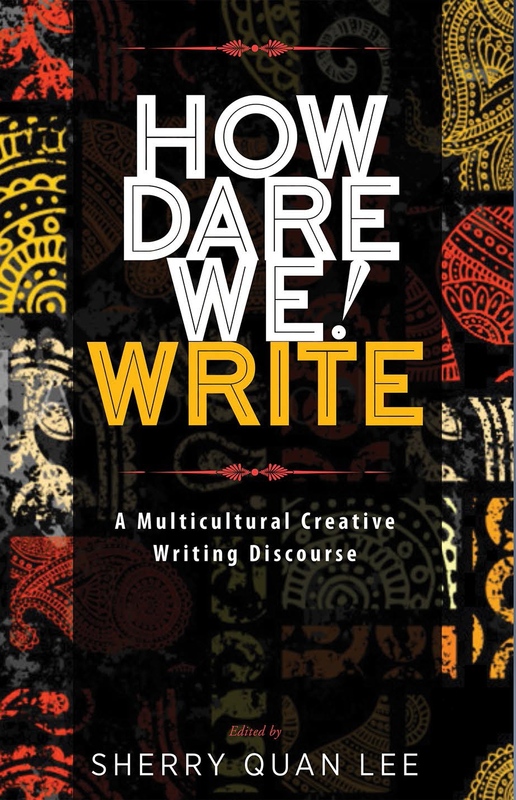 Write is a much needed collection of essays from writers of color that reminds us that our stories need to be told, from addressing academic gatekeepers, embracing our identities, the effects of the oppressor’s tongue on our psyche and to the personal narratives that help us understand who we are.